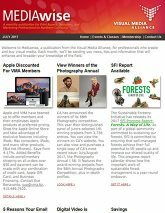 VMA Storyboard magazine, is a new approach to covering the creative world across all media. 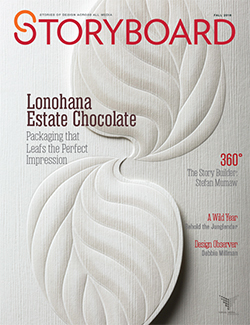 With a focus on the one thing that creatives of every stripe hold in common: a need to tell a story in the most efficient and creative way possible. 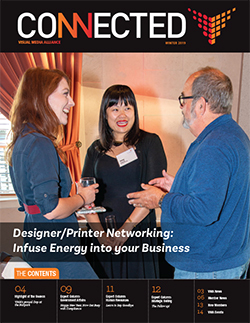 Each issue will inspire you to test the creative boundaries of what can be done when you combine print, digital and other media. 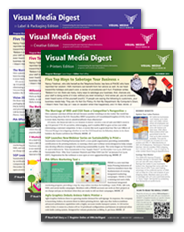 Digest is a monthly newsletter and eDigest is a semi-monthly e-newsletter sent to three VMA member segments: Creatives, Label + Packaging, and Printers featuring the latest industry news, helpful programs, discounts, VMA and industry events, education offerings, and more. 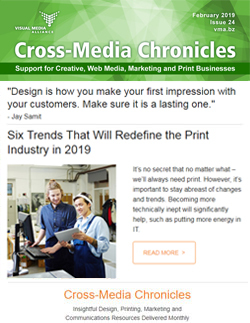 Delivered monthly right to your inbox, Cross-Media Chronicles is designed for business professionals throughout Northern California and Northern Nevada who want to connect with like-minded professionals and cultivate ideas that support cross-media collaboration. 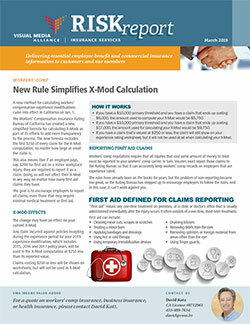 Cross-Media Chronicles featuring the latest industry news, content and free digital downloads.